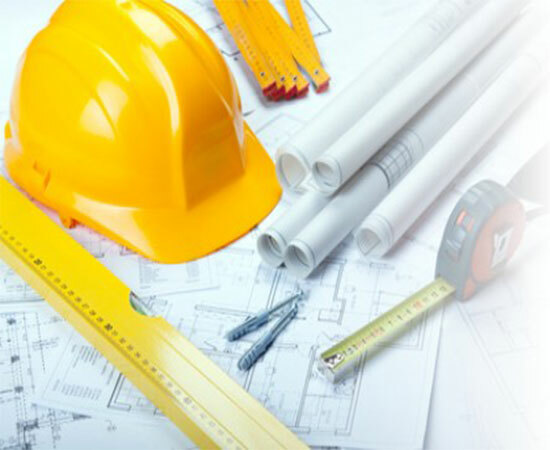 We offer a complete range of building services. Why People Choose Surecraft Homes? Surecraft Homes have been building houses since 1978 and have built up an outstanding reputation due to the quality of materials and trade people we use.